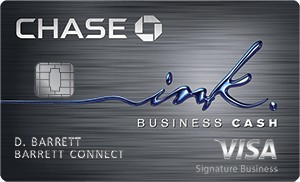 Bank of America is offering the Bank of America Platinum Visa Business Credit Card. Starting now, you can earn a $300 bonus when you spend $3,000 within the first 90 days of opening your account. Keep on reading if you want to find out more about this card! 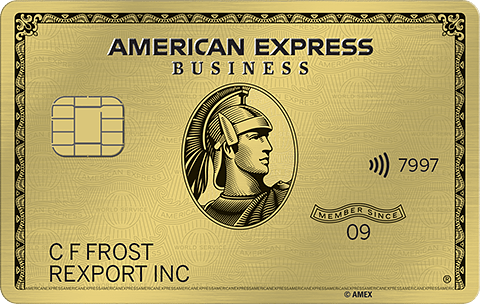 This card is most applicable to business people who travel, have cash flow management, and need security for their funds. $300 statement credit bonus after making at least $1,000 in net purchases in the first 90 days of your account opening. Bank of America Platinum Visa Business Credit Card: Click the link to find out more about this card, and if you’re interested, apply today! If you are interested in more Bank of America Bank Deals, Bonuses, and Promotions, see our compiled list of Bank of America Deals. Earn a $300 statement credit bonus after making at least $3,000 in net purchases in the first 90 days of your account opening. The Bank of America Platinum Visa Business Credit Card is a nice, low maintenance card for your business that’ll get everything you need done. 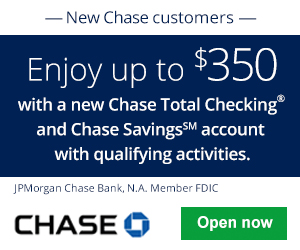 To make it even better, you can receive $300 statement credit when you spend $3,000 within the first 90 days of opening a new card. 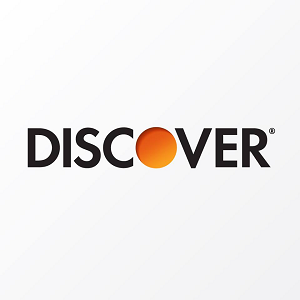 Some things to keep in mind about this card is that it doesn’t offer any cash back opportunities, and it charges foreign transaction fees.